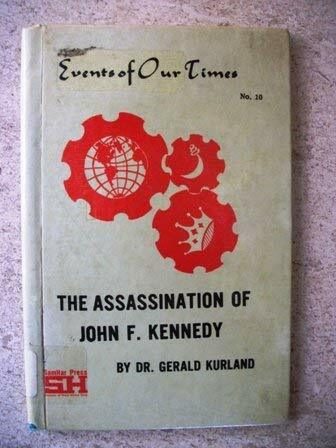 The Assassination of John F. Kennedy by Kurland, Gerald: Story House Corp 1973-06-01 9780871577078 Hardcover - Book Services Plus, Inc.
We sell paperback and hardcover books as well as textbooks. Bookseller: Book Services Plus, Inc. Address: Oakland Park, FL, U.S.A.